Access Ezy self storage units located close to Mt Albert. 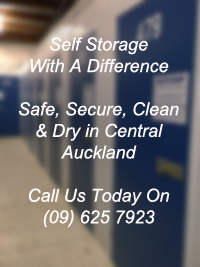 Ready for households, businesses and students for short or long term storage. Call Today (09) 625 7923. Access Esy will be on the left.